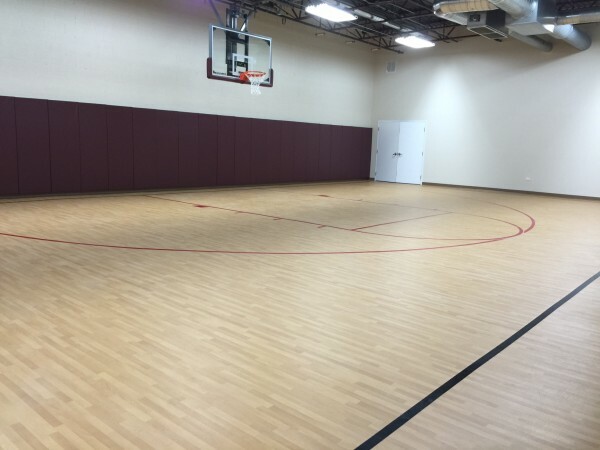 A half-court gym with a schedule of daily drop-in activities for kids to enjoy including basketball, floor hockey, gymnastics, ninja training, karate, sports sampler and more! There will also be open play hours for kids to play around with different sports and gym games. See the daily schedule for fun drop-in activities and open gym times. Gym shoes are required in the gym.